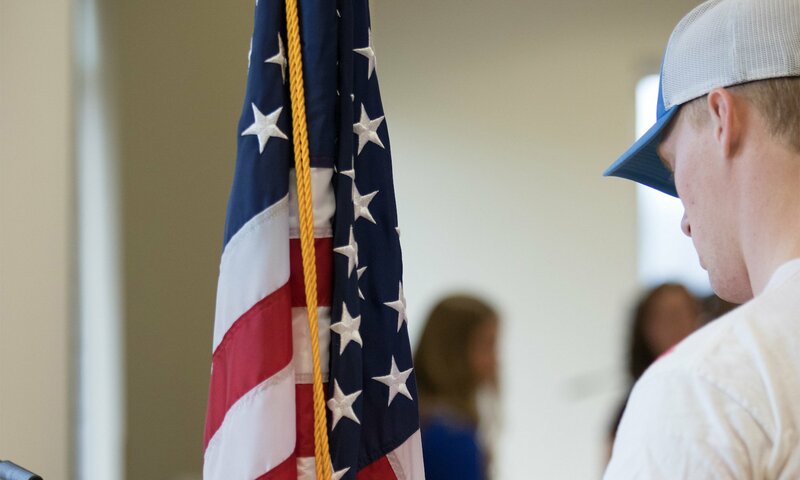 In its 10th year, the Military Friendly School list is a standard for which higher education institutions provide the best opportunities for veterans and their spouses. This prestigious list provides a comprehensive guide for veterans and their families using data sources from federal agencies. Institutions earning the Military Friendly School designation were evaluated using both public data sources and survey responses. This year, 766 schools earned the designation. For more information about Concordia’s veteran program, click here.